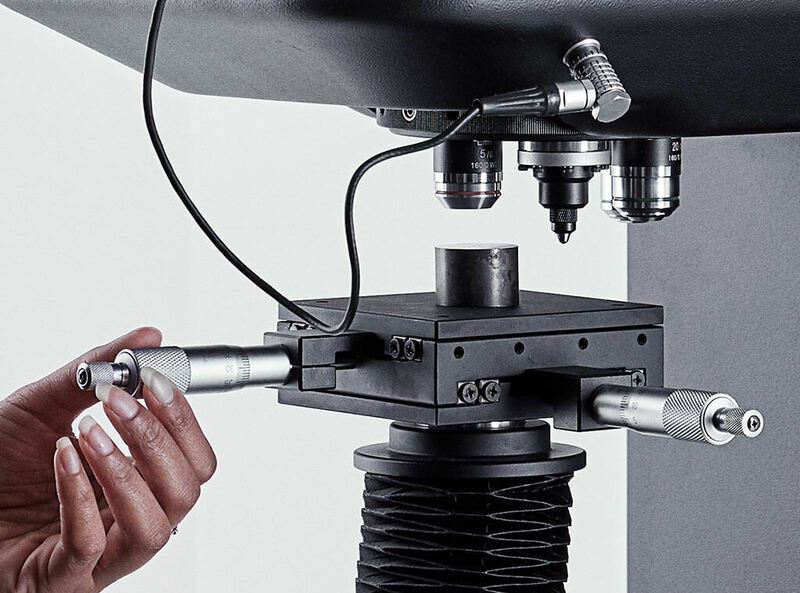 Whether you want dedicated software, rapid material replication, weld-bead inspection, structure verification, image analysis or portable microscopes, we have the equipment you need. 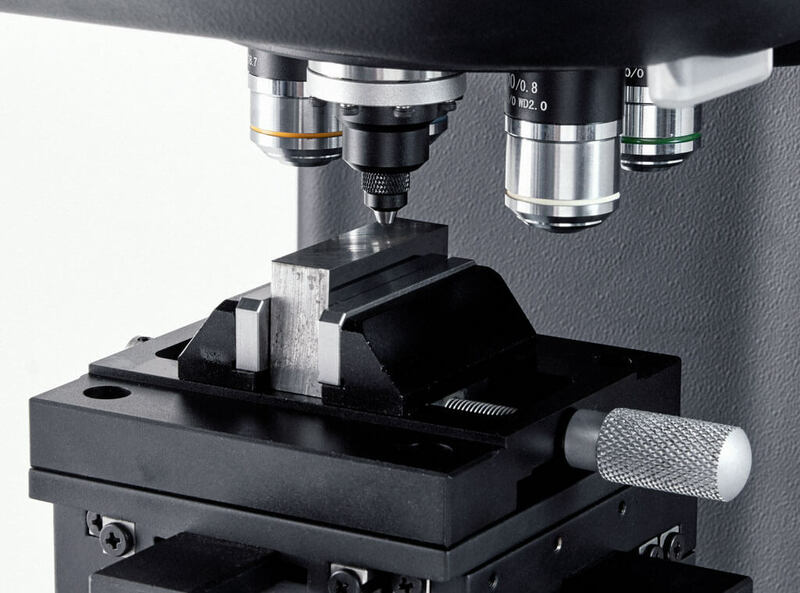 This entry-level range of micro hardness testers primarily targets Vickers testing, but can also be used for Knoop and Brinell testing. The Duramin-4 testers are equipped with a combination of manual and automatic features to ensure easy operation. Duramin-4 is available in two load ranges; 10 gf – 2 kgf and 1 kgf – 62.5 kgf. Advanced load-cell technology ensures that the Duramin-4 conforms to all operating standards while offering consistent repeatability throughout the entire load range. 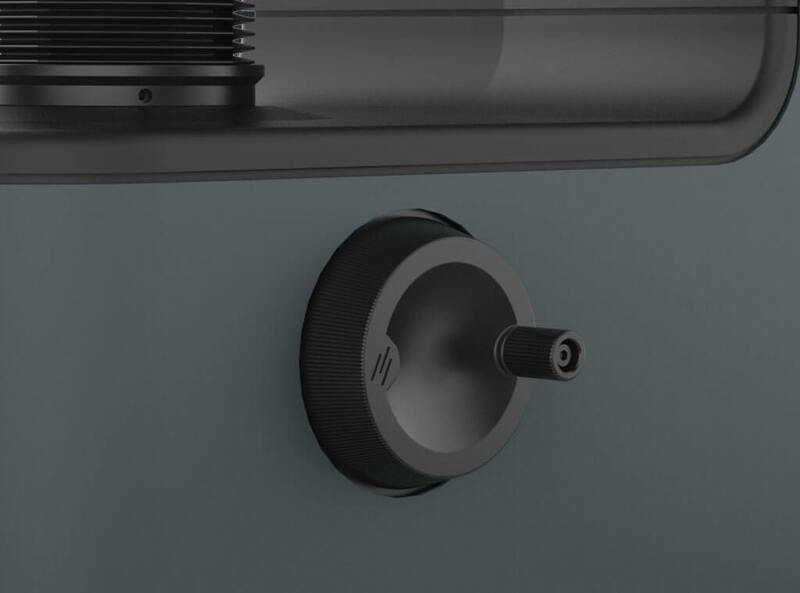 The display unit combines a touchscreen with a simple user interface, designed to be easy to use yet robust enough to withstand the toughest production environment. The hardness evaluation takes place manually via an eyepiece, where the measurement lines are simply positioned around the indent. Duramin-4 is ideal for use as a dedicated Vickers single task tester, both in a laboratory (M1) or more production-focused (M2) environment. Using micrometer spindles, the sample is positioned manually. Simply turning the two spindles ensures that the XY-stage and sample can be positioned precisely under the objective lens. Sample height is adjusted manually by turning a hand wheel. This positions the XY-stage and sample at the ideal working height. Indent evaluation is carried out via an eyepiece and hardness value is displayed on the display unit. The illumination system is based on LED technology to ensure constant illumination intensity throughout the lifetime of the LED. This eliminates variations in indent evaluation that can be associated with other illumination sources. Duramin-4 is available with a six-position automatic turret that facilitates the exchange of up to five indenters and five objective lenses. 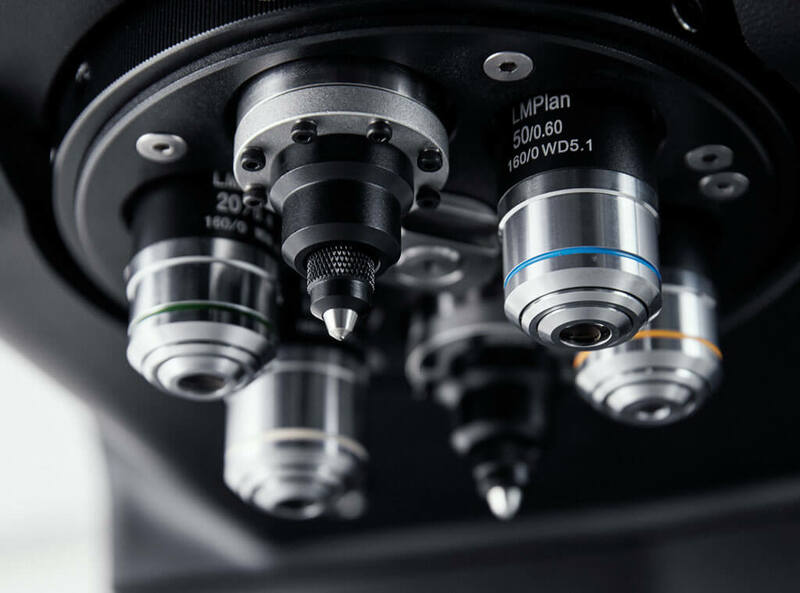 This eliminates the tedious task of continuously exchanging indenters and objectives lenses, avoiding subsequent calibration and potential human errors. Several holders and clamping devices are available, suitable for both mounted and unmounted samples. Duramin-4 is available in a low load, low frame version, which is ideal for laboratory use, and in a high load, high frame version, for use in a more production oriented or QC environment. 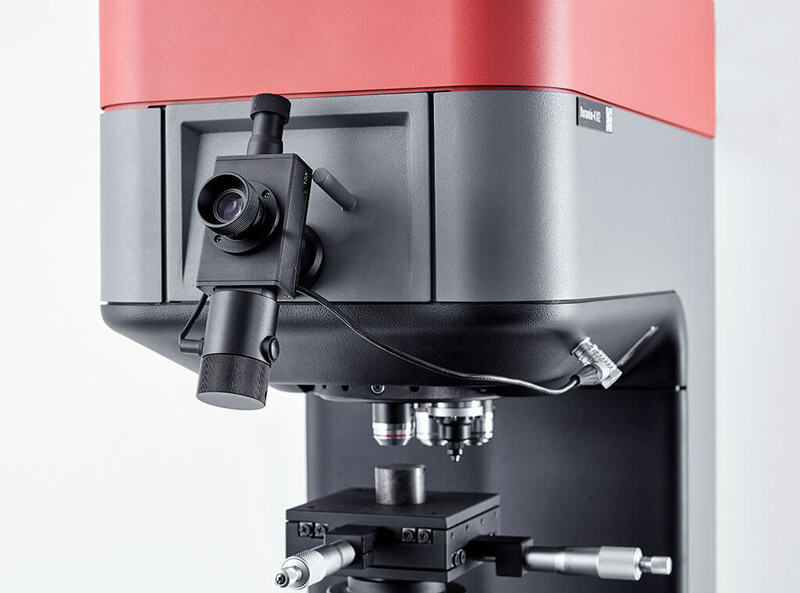 Both Duramin-4 models come with 8” touch screen, manual indent evaluation via eye piece, manual Z-axis, manual XY-stage (size 90 x 90 mm, stroke 25 x 25 mm), including manual micrometers. Both are equipped with a motorised 6-position measurement turret. 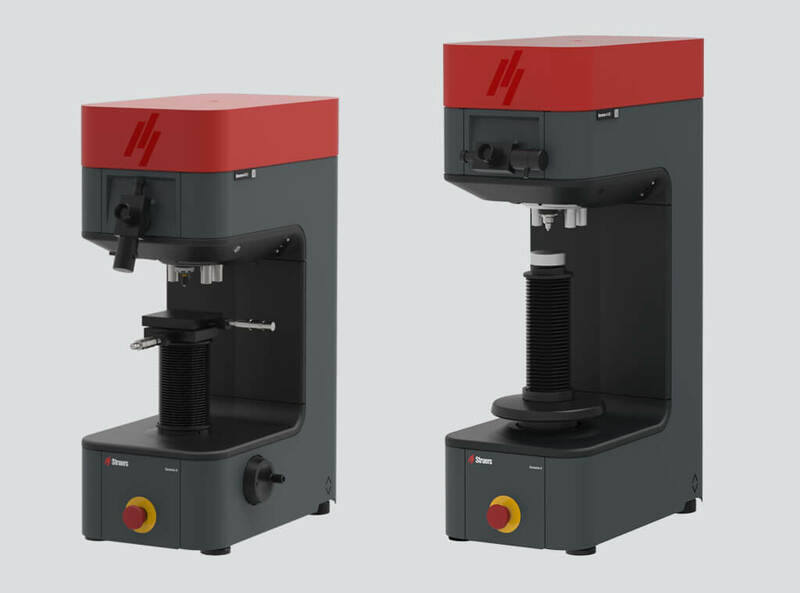 Low load hardness tester based on load-cell technology. Ideal for the automatic testing of Vickers and Knoop. With a test load range of 0.098 – 19.6 N (10 gf – 2 kgf). Test height 0-160 mm. 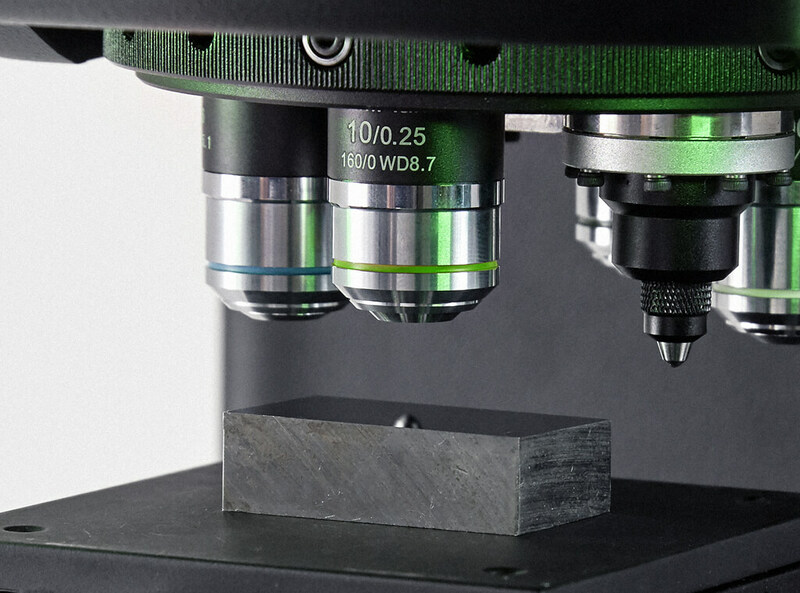 Macro hardness tester based on load-cell technology. Ideal for the automatic testing of Vickers, Knoop and Brinell. With a test load range of 9.81 – 613.1 N (1 kgf – 62.5 kgf). Test height 0-230 mm. Struers’ equipment is in conformity with the provisions of the applicable International Directives and their appurtenant Standards. Struers’ products are subject to constant product development. Therefore, we reserve the right to introduce changes in our products without notice. Struers Technical Data Sheets are designed to help you make the best choice of equipment for your particular purpose. You can find important information such as capacity and performance specifications, dimensions, weight, electrical data, noise levels, ambient conditions and safety. In many cases you can also obtain an overview of accessories offering higher capacity and performance. To optimize your processes, enhance your quality control performance and ensure equipment availability, we offer a wide range of services, training and support. From preventive maintenance to training and process analysis, our Service Plans, Service Packages and Single Services are delivered by experienced technical service engineers and application specialists – and can be tailored to match your needs. Ensure uptime and optimize your processes with a Struers Service Plan. There are three levels to choose from: Basic (Prevent), Standard (Protect) and Premium (Perform). Including essential services and training, our all-in-one Service Packages ensure rapid start-up, output to specification, process optimization and uptime. Choose between three different Service Packages and combine them with Single Services according to your needs. Choose a Single Service and focus on your specific requirements to ensure high quality results and greater efficiency. Every Struers customer gets access to our global support network and expertise to ensure greater availability, predictability and uptime. With expertise from a range of industries, our team of application specialists can help enhance your quality control workflows and productivity. Please do not hesitate to ask if there are things you haven’t found answers to. You are also welcome to ask us in general about how you can optimise your operation. True structures require proper correct applications. Different material properties require broad application knowledge. Struers Application Specialists are experts in optimising preparation methods, because application knowledge is necessary to select the correct preparation solutions. Your material – our application solutions.